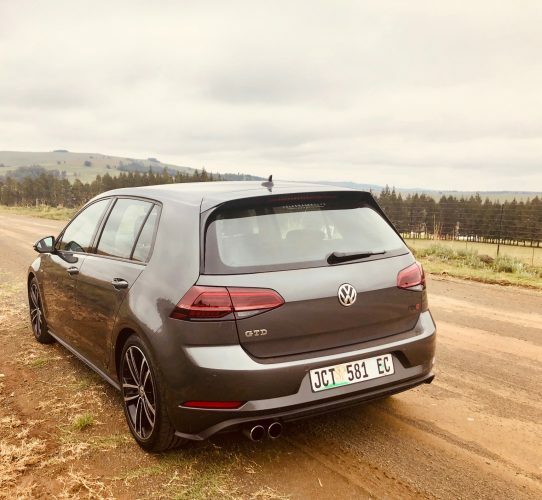 They say time flies when you are having fun and sadly this has proven to be so true as our longterm VW Golf GTD is almost on its way back home. But before then, we should talk about something that we take for granted when we drive a VW and that is handling. It’s not something we think about every day. But what happens when you want to get out there and enjoy your Golf a little more on the track or out on the road? Are you stuck with a car that is too soft for track type use, or even worse, that is way too hard for every day driving? Trust me, owning a road car is always a compromise when it comes to dynamic track type driving. You can’t have the best of both worlds. If you could, everybody would be racing their standard road cars and not spending an obscene amount of money on making their race cars handle like, well, race cars. 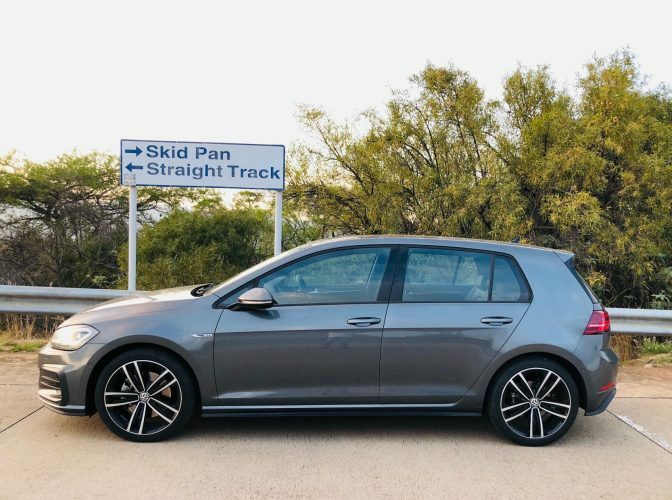 But VW allow you the chance at a compromise off the showroom floor with the standard fitment of their XDS electronic diff lock up front to the Golf GTD and the optional fitment of Adaptive Chassis Control, which our long-termer also has. In fast cornering, XDS sends exactly the right amount of power to the front wheels, while at the same time braking the inside wheel to prevent that wheel from spinning. 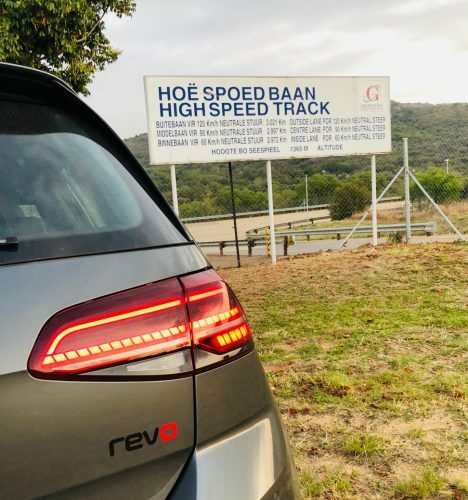 The result is better traction out of the corner and it also prevents the car from going straight thanks to understeer that is prevalent on many powerful front wheel drive cars. All this is done without you having to do a thing other than see the corner, brake, turn in and floor the accelerator. The GTD will do the rest. It’s like going fast around corners for dummies. Added to this you can opt for the electrically controlled damping system, called Adaptive Chassis Control, and this system ensures your car’s suspension is constantly adapting to suit the road. What’s more, you can change the ride setting at the touch of a button and choose from five modes – Sport, Normal, Comfort, Eco and a further configurable Individual mode – to either firm up or soften the ride and change the characteristics of the throttle and the steering of your GTD. Again, taking the work out of going fast and having fun. 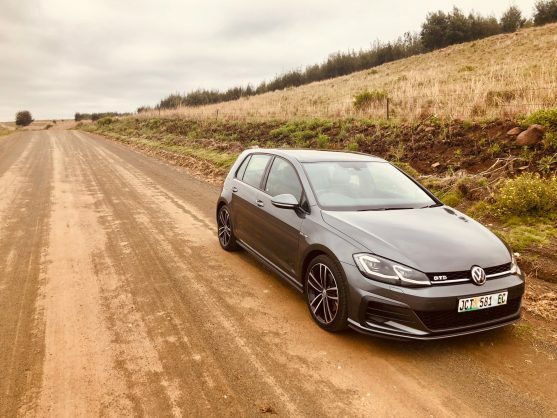 And talking about having fun, the Volkswagen Club of South Africa has two cool events coming up that will allow you to show off your driving talent. First up is an Endurance Karting event at the Zwartkops Karting Track on March 16. Bring your mates along for an epic two-hour Le Mans style race, with a minimum of four members per kart and a maximum of five, while R2 500 covers your kart for the race. Then on March 31 you can attack the Vereeniging Karting Circuit in your own car. The cost of the day should come in at R350 for members and R450 for non-members.